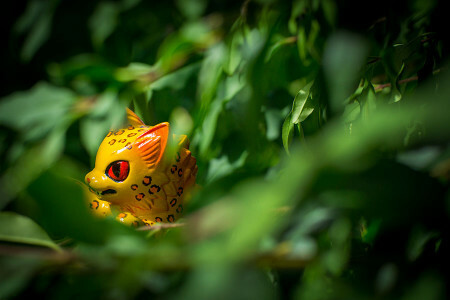 March « 2016 « Paul Shih – Toy Designer, Illustrator & Artist. I’ll be part of two shows this April Fool’s Day Night. First a local show in a long time, hosted in Takapuna Art Supplies’s new gallery space, featuring many local talents, includes Ema Frost, Ant Sang, Michael Kennedy….and many more! 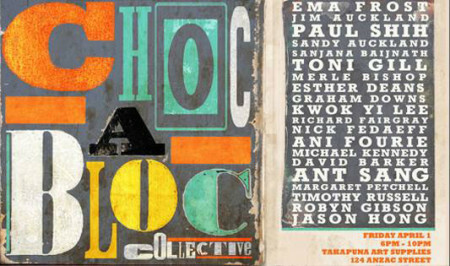 CHOC-A-BLOC @ Takapuna Art Supplies Gallery, 1st April – 30th April. 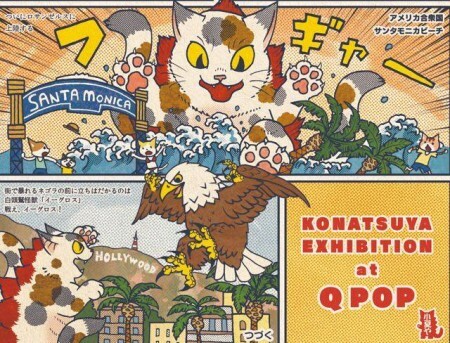 Then on the other side of planet, Konatsuya Exbition at Q POP. I’ll have a custom Negora toy at the show, along with 30 international artists, includes 64 Colors, Chris Squink, Devilrobots, Luke Chueh, T9G, TOUMA….and more, here’s a sneak peek of my piece – Okina Negora. Konatsuya Exbition @ Q POP, 1st April – 24th April.